The formatting of your cover letter is as important as what you say when you are applying for a job. The font style, the font size, the spacing, the paragraph breaks, and everything else count. The rightly chosen letter font makes a great impression on the reader. 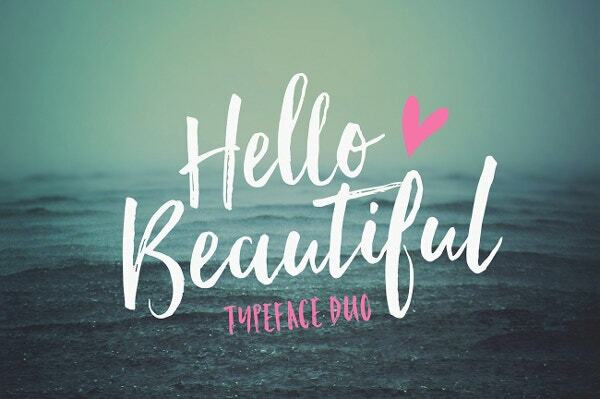 You may have to try a few different Free Fonts styles and size variations so that your letter fits on a single page and yet does not look cluttered. 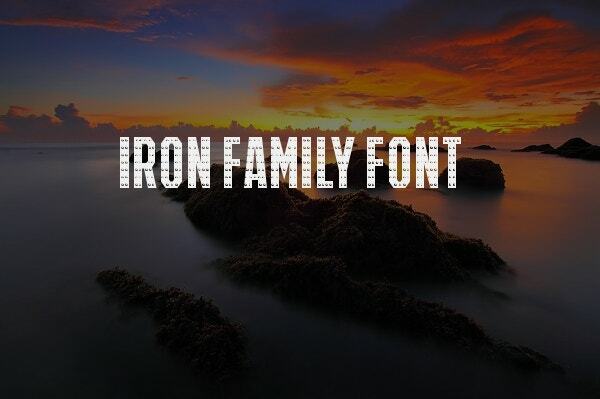 Here is a collection of some free and premium fonts for you. 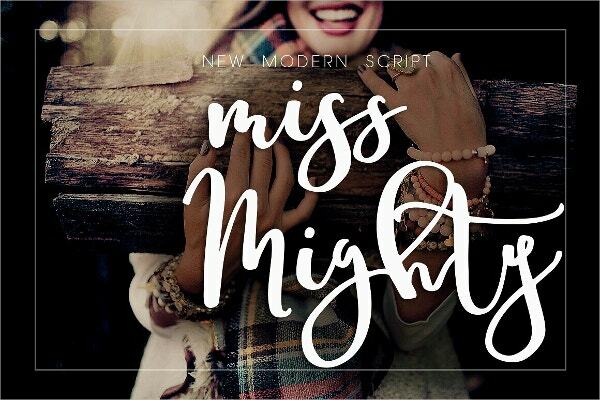 Miss Mighty has a beautiful Script Font with smooth and bold lines. Available for $9, this font would also ideally suit printable art, letter décor, wall art, logo and branding, etc. 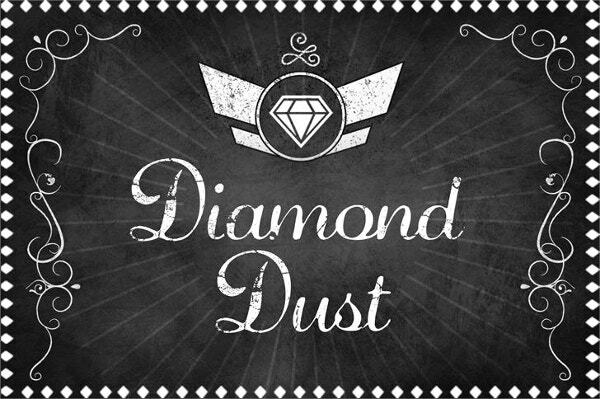 Priced at $9, this hand-drawn typeface with its strong italic style and sketchy texture imparts an old fashioned feel. 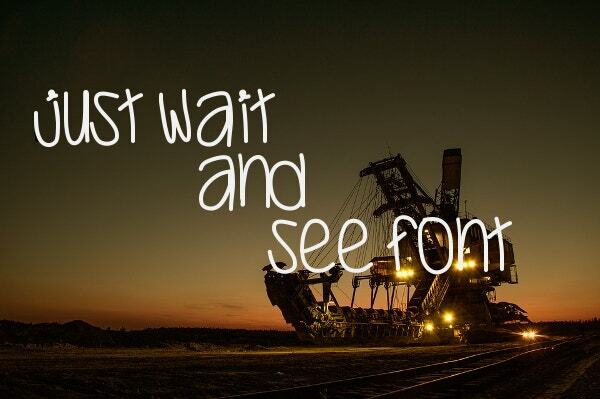 It would suit posters and flyers on demons, and travel and leisure. This modern and vintage monoline typeface suits wedding invitations, logo, posters, t-shirts, labels, book covers, greeting cards, letterhead, etc. It includes multilingual support, ligatures, and stylish alternates. 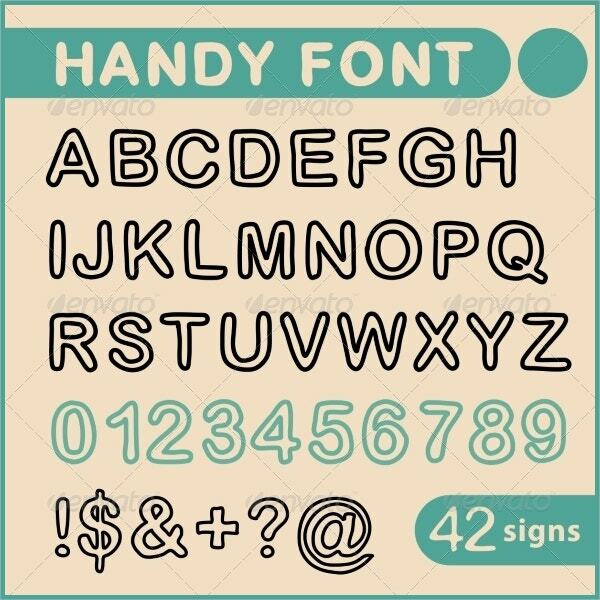 This letter font includes 42 characters including signs, numbers, and letters. The characters are double lined. Its regular license is priced at $5, while the extended license costs $75. 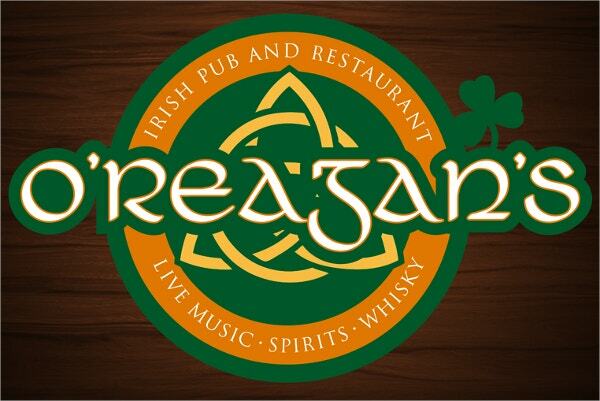 This font comes as regular, alternates, and underlines. It is great for branding, personal signature, and logos. 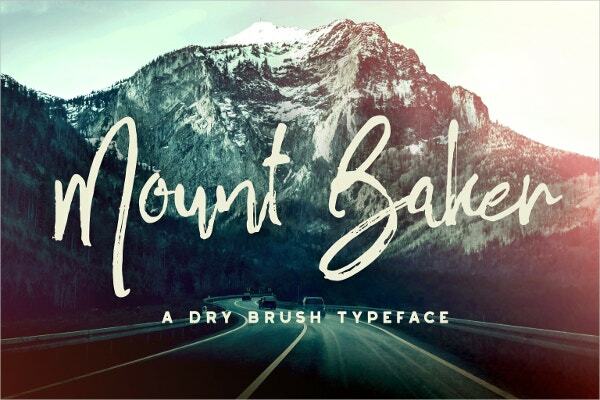 The Mount Baker Brush font is easy to use and priced at $75. This set has ligatures, alternate alphabets, revised version, and additional glyphs. It is available for free download and can be used for commercial purposes as well. 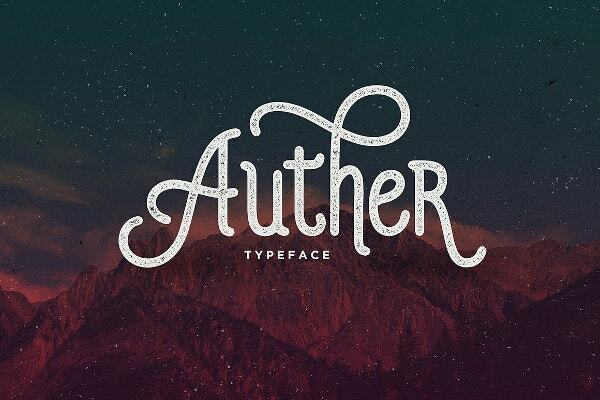 This hand lettered font can be downloaded as .ttf and .otf. It is great for titles, mugs, cushions, t-shirts, tote bags, food packaging, etc. The City Lights Markers font costs $12. 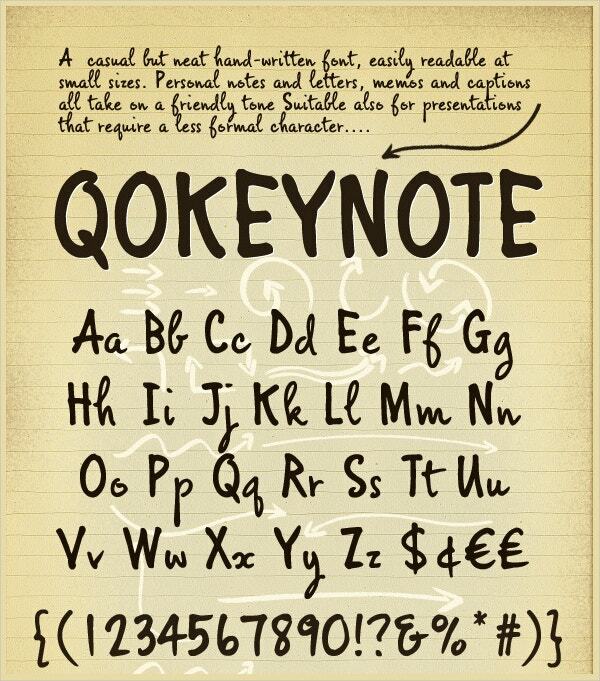 This hand-scripted font is priced at $18. The regular version has both upper and lower cases; the marker version has uppercases alone complimentary typeface which supports international languages; and the swashes. 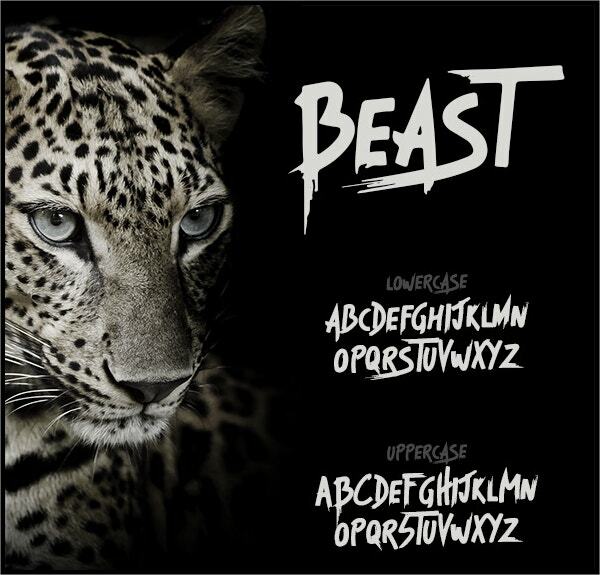 This font is available for $18. It includes uppercases, punctuations, numbers and alternate letters. Some of the letters come with alternate versions which can be availed using Caps Lock. 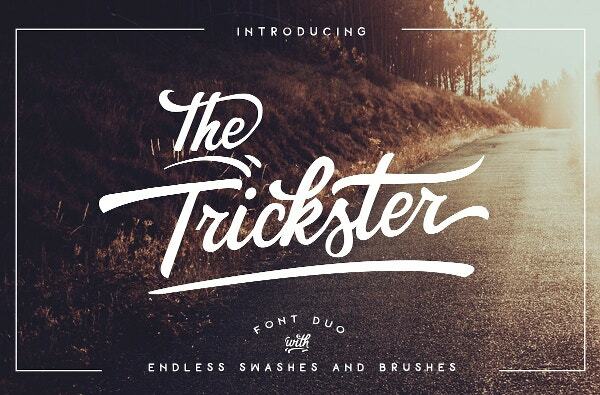 Priced at $15, the Trickster font has swashes, complementary fonts, brushes, and alternatives. 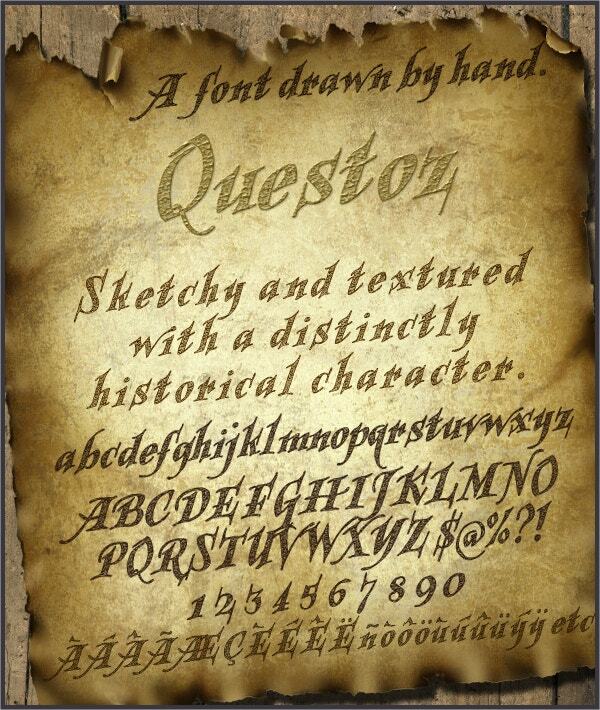 You need Adobe Photoshop, Adobe Illustrator, Microsoft Word or CorelDraw to access the OpenType stylistic alternates. 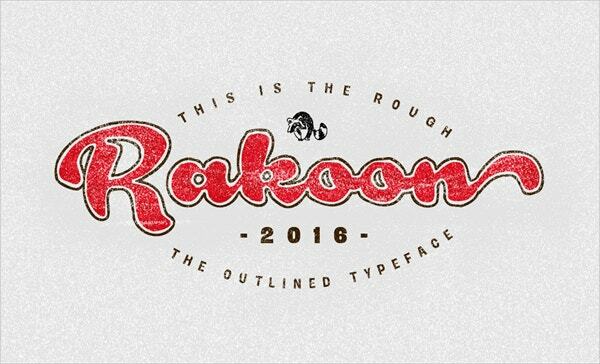 The freely downloadable Rough Rakoon font is allowed only for personal usage. 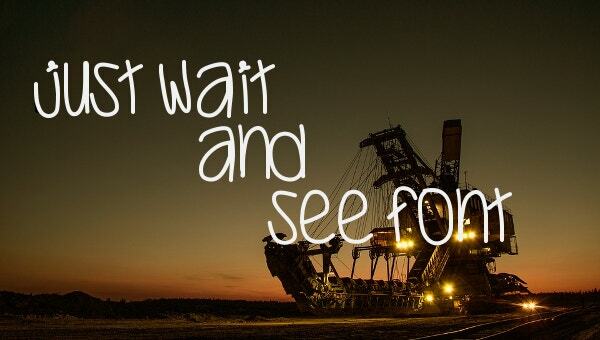 It includes the bold version, the double-lined fonts, and the outlined typeface. This casual, friendly, neat, easy-to-read, and legible handwritten letter font bears a personal and sociable style. It suits flyers, presentations, notes, memos, and scrapbooking. It is available for purchase at $9. 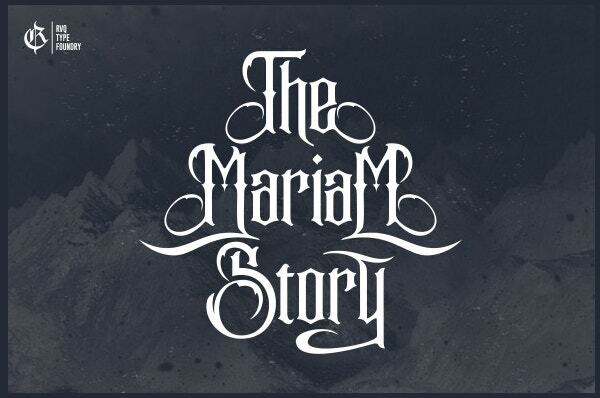 This new black letter font bears a vintage and elegant feel. 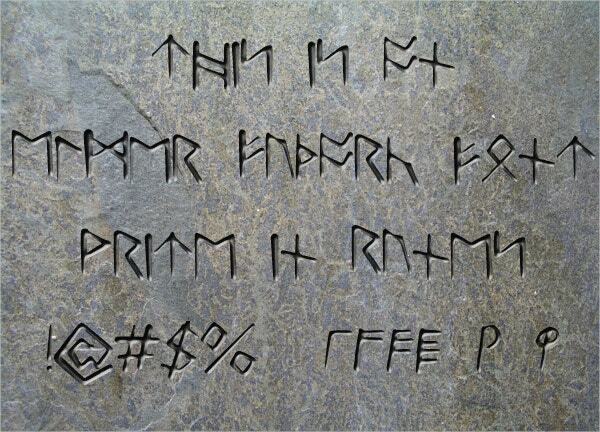 It comes with uppercases, lower cases and alternate glyphs. The optimum size of these fonts is 12 pts. 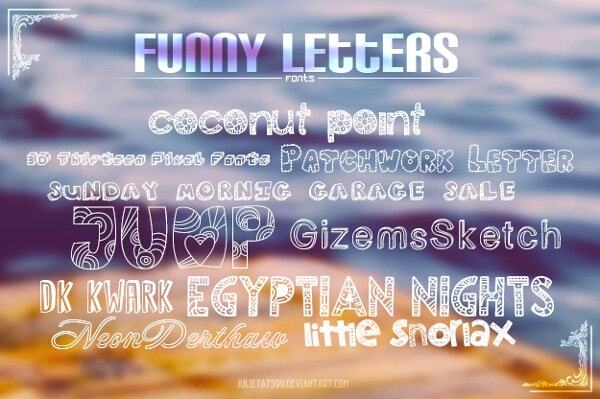 This freely downloadable funny letter font includes 10 different beautiful fonts. These can be used for a variety of purposes including food packaging, posters, flyers, invitations, etc. 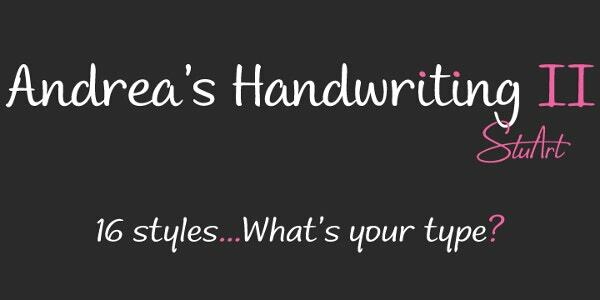 The Andrea’s handwriting font has 16 different fonts with a refined look, yet with a casual and personal feel. This complete set of 16 styles costs $54. 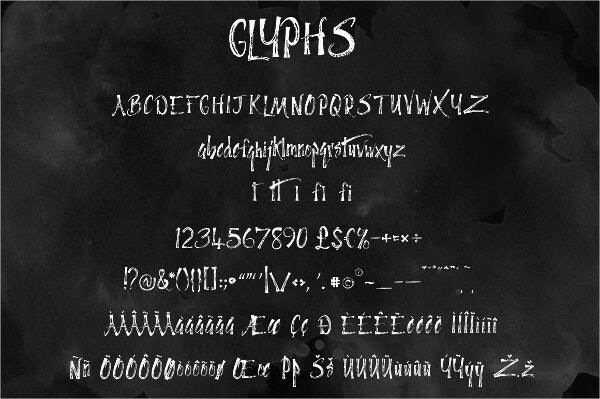 Letter fonts come as Handwritten Script Fonts or digital elements as shown in our list. 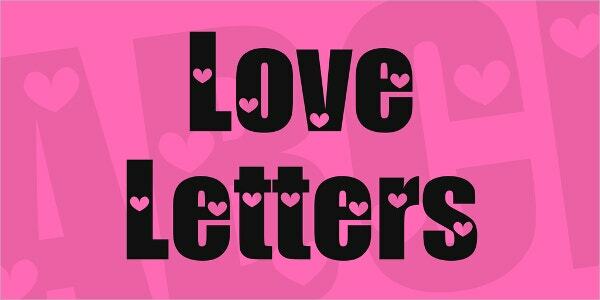 Make sure that your chosen letter font highlights the message in your letter. 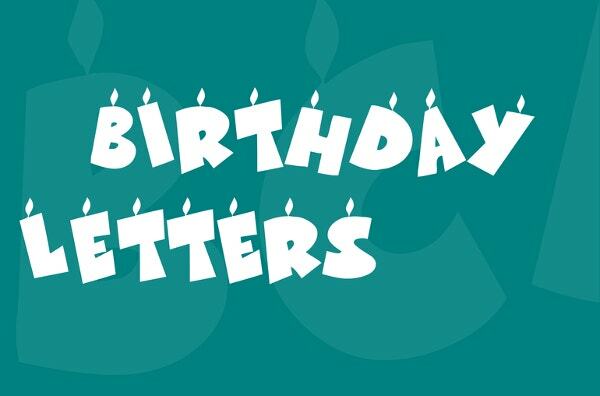 Try different fonts and font sizes from our collection until your letter fits on a single page. 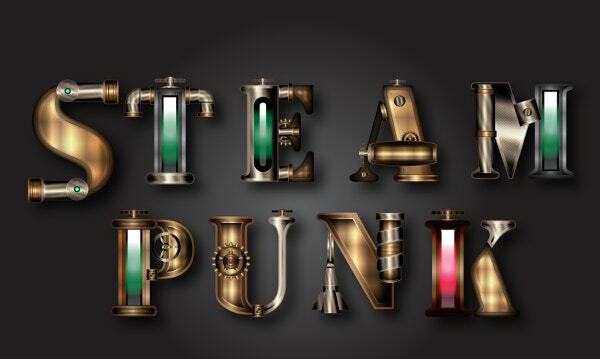 If the chosen font does not include numbers, choose from the variety of cool number fonts available over the net.